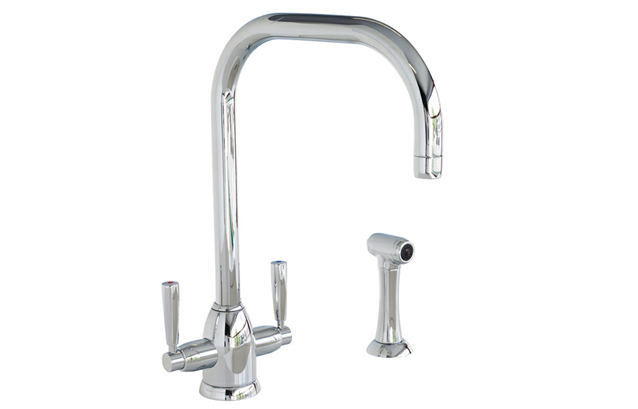 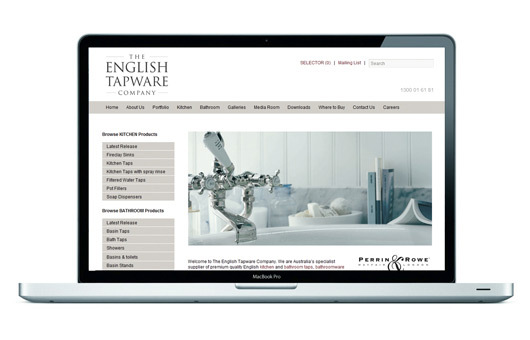 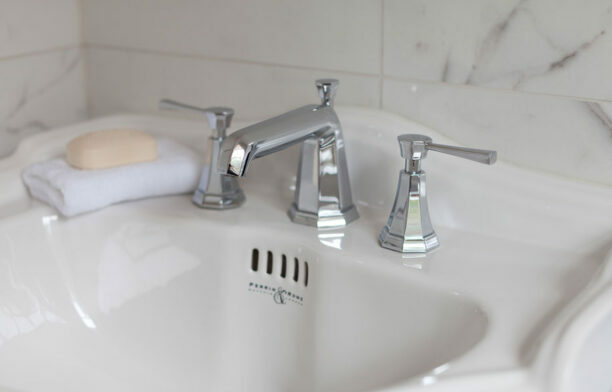 The English Tapware Company are Australia’s specialist supplier of premium quality English & Italian kitchen and bathroom fittings for luxury homes and projects. 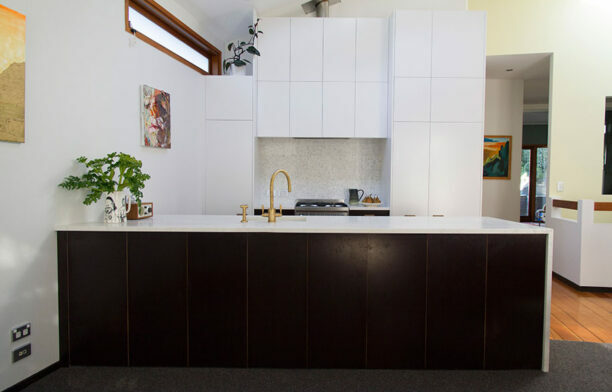 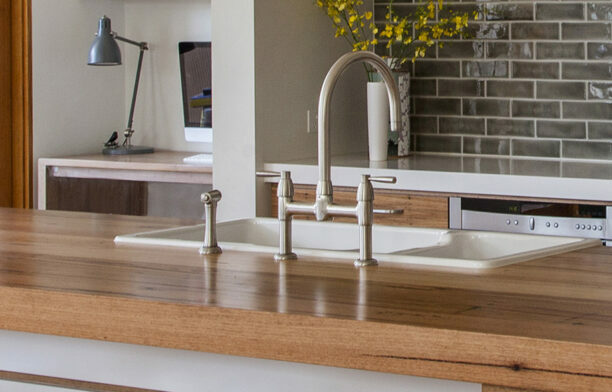 Showcasing a collection of English Tapware faucets and drawers, this fit out for a kitchen renovation reflects the homeowners’ passion for collecting art and beautiful craft objects. 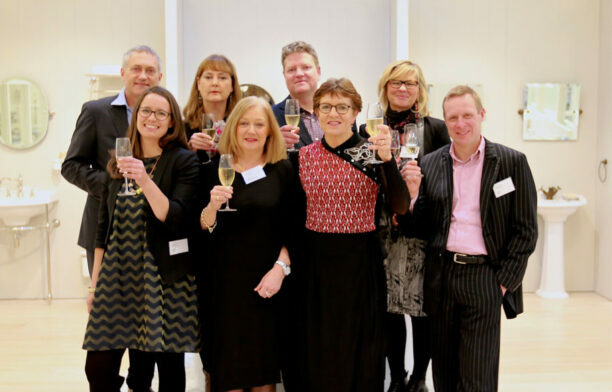 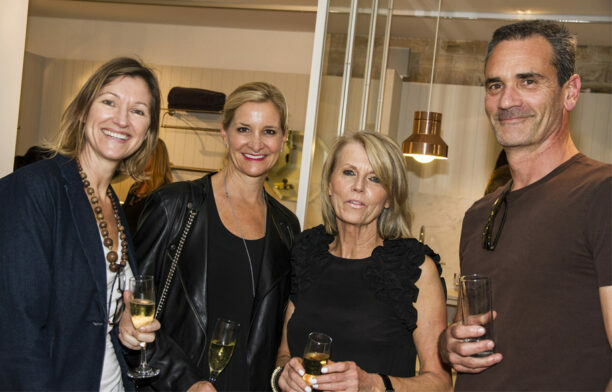 This week, we were very excited to celebrate the launch of the special Habitus Kitchen and Bathroom issue 2 at a party hosted by The English Tapware Company. 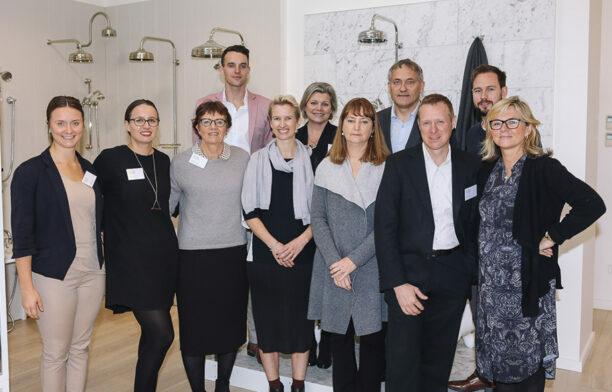 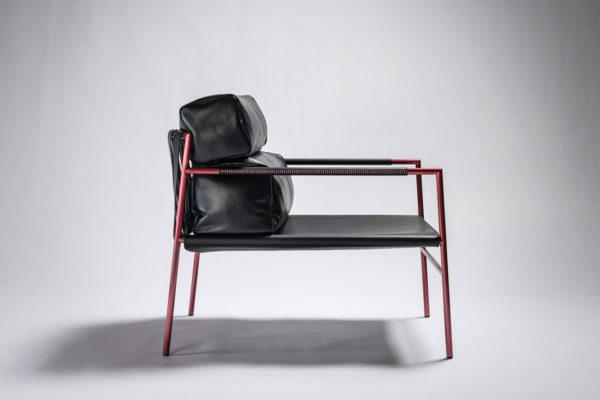 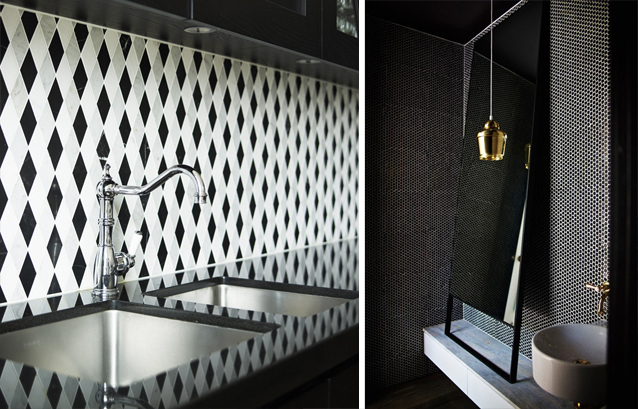 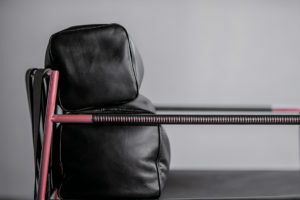 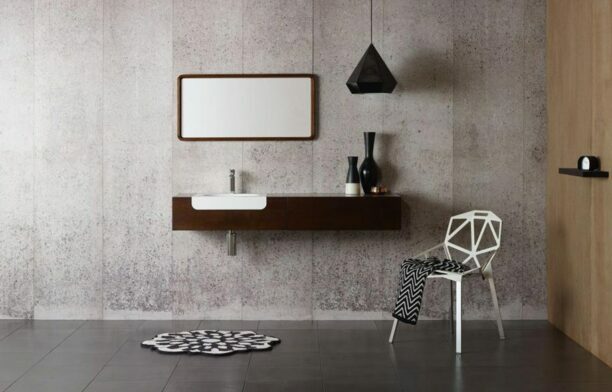 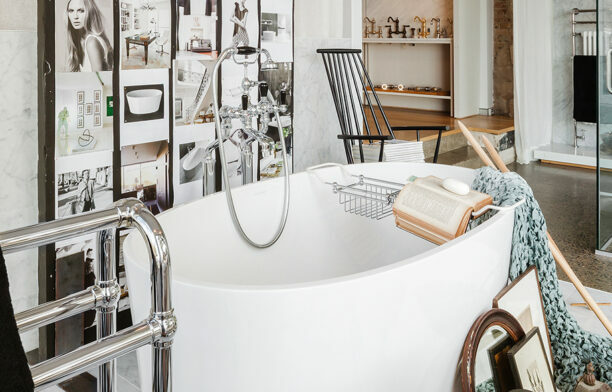 Hecker Guthrie and English Tapware have formed a collaborative design partnership with the opening of a new showroom in Armadale, Melbourne. 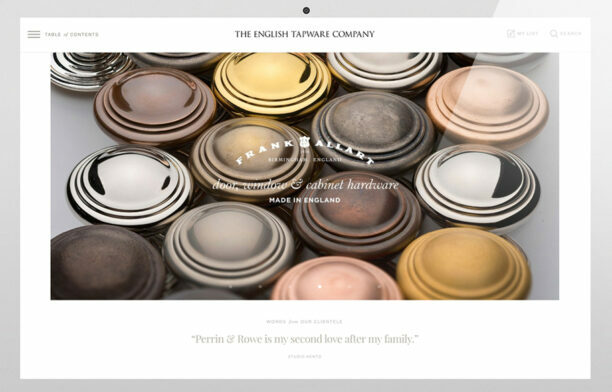 The English Tapware Company has introduced the Perrin & Rowe Deco Collection of faceted tapware to their range. 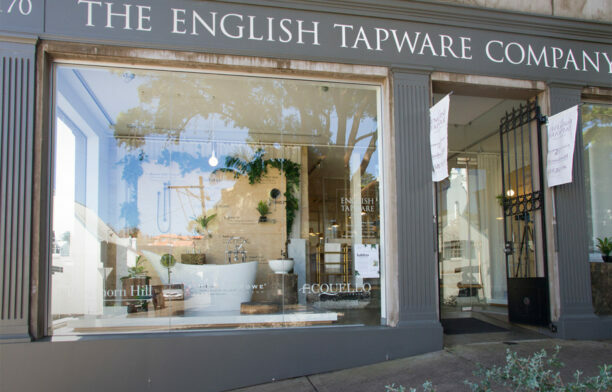 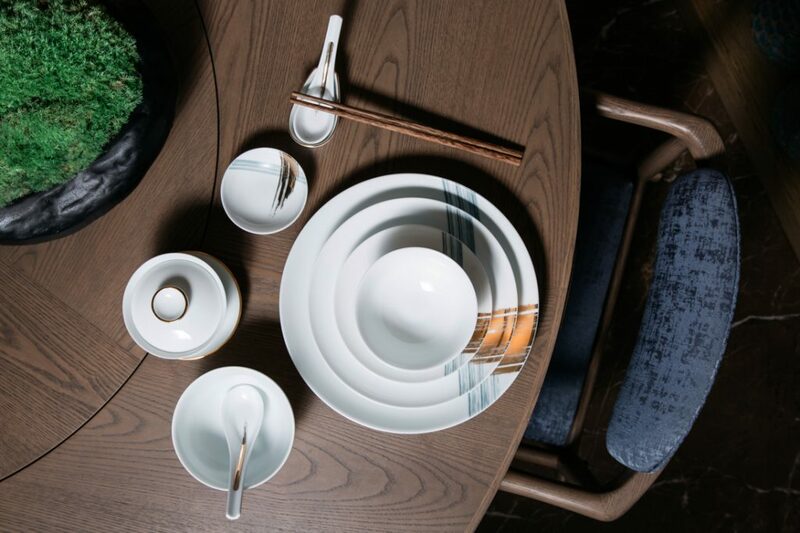 This winter Megan Morton brought her signature vision & charm to The English Tapware Company’s Woollahra showroom winter display for the launch of the Black Collection.